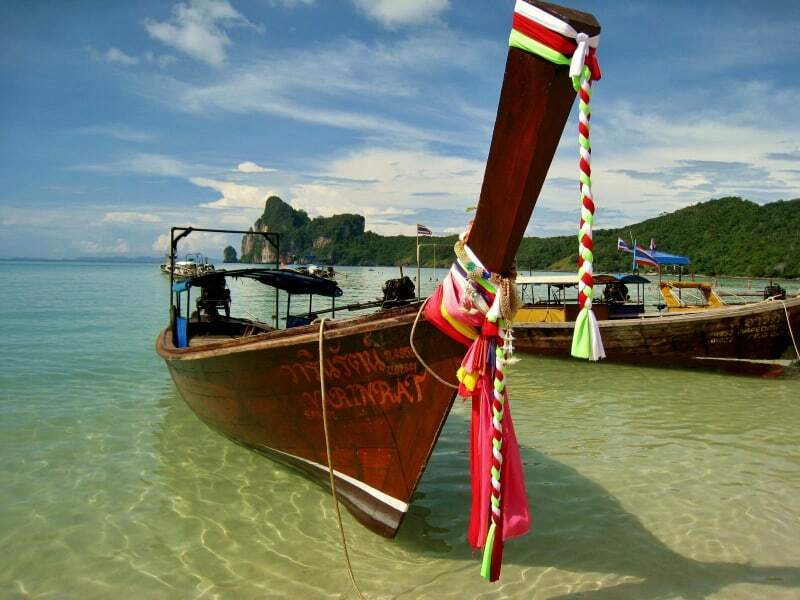 Thailand has easily one of the greatest reputations for its paradise islands, so whether you’re looking for honeymoon luxury, or budget backpackers, you’ll find what you want here. 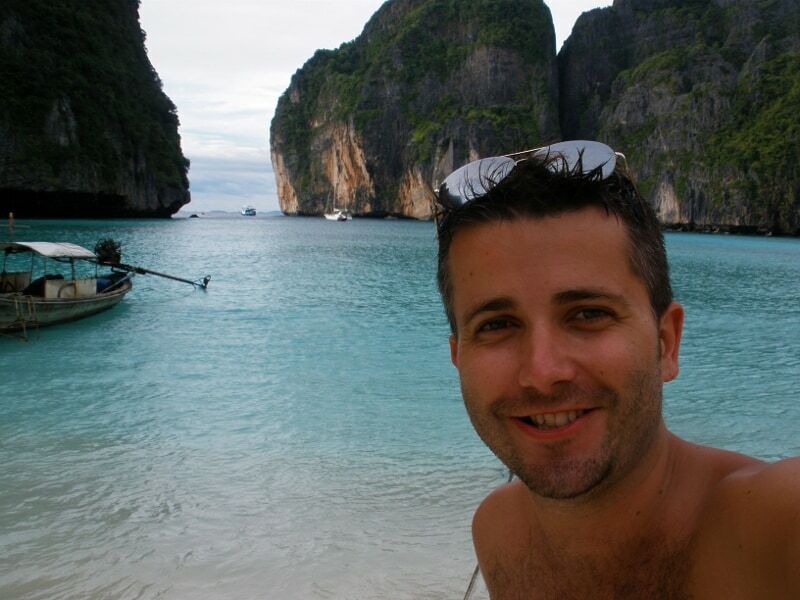 My focus is to give you my 3 favourite islands, I spent about 8 weeks in Thailand, and saw a fair amount. Sure, there will be islands I didn’t see, and some my budget wouldn’t stretch to. 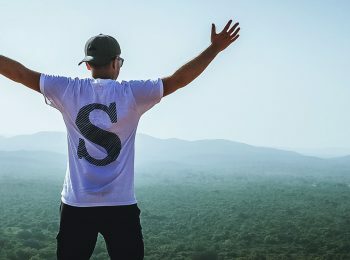 But if you’re a backpacker, my 3 best backpacker islands should be top of your list, and if you think I’ve missed one, drop me a comment at the end and I’ll make sure I try it next time. 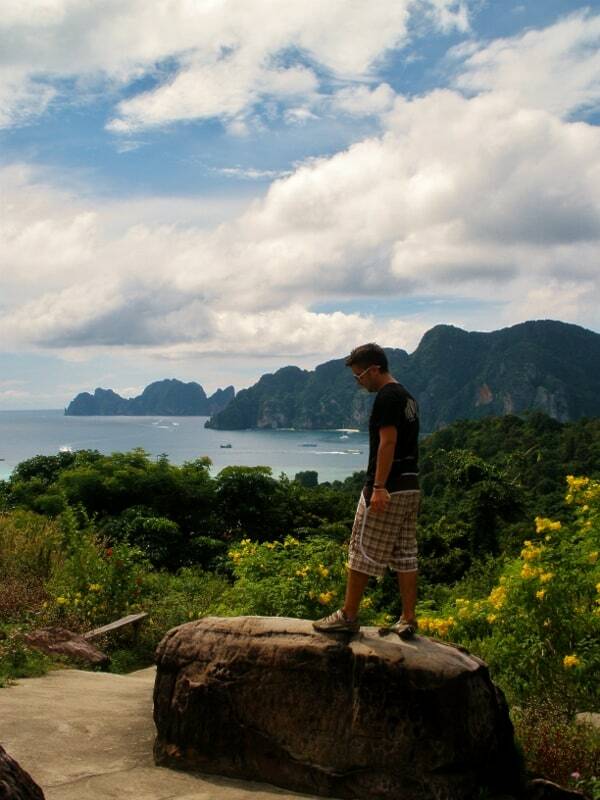 My first island is probably the most popular, I haven’t met too many people that have been to Thailand and not visited Phi Phi. It’s a tiny island with one of those ‘no traffic’ feels to it, a vibe I’ve banged on about before in my posts about the Gili Islands and Railay. There’s just a chilled peacefulness in the air here, everyone’s friendly and you feel at home right away. 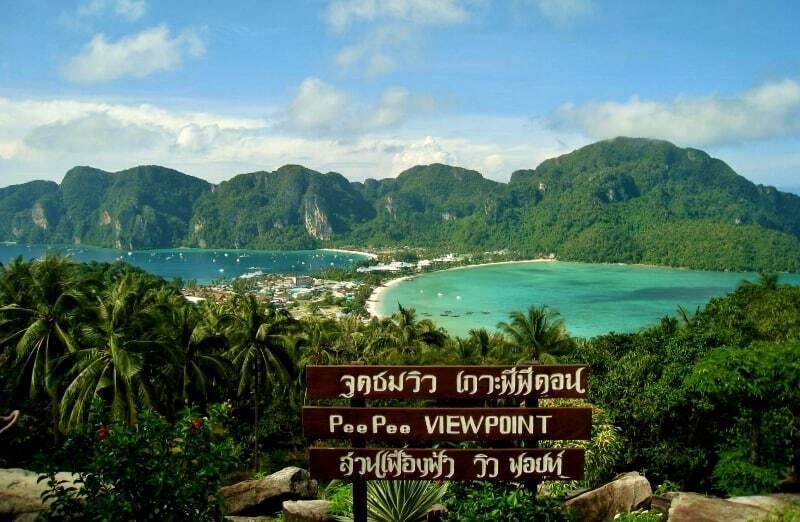 There’s not much to Phi Phi, as you can see from the Phi Phi viewpoint, and you can see why the 2004 tsunami was so devastating as there’s nothing of the mainland. There’s a perfect cross section of budget and luxury, and even on my backpacker budget I shared a room that had use of an infinity pool with a swim up bar! Perfect. 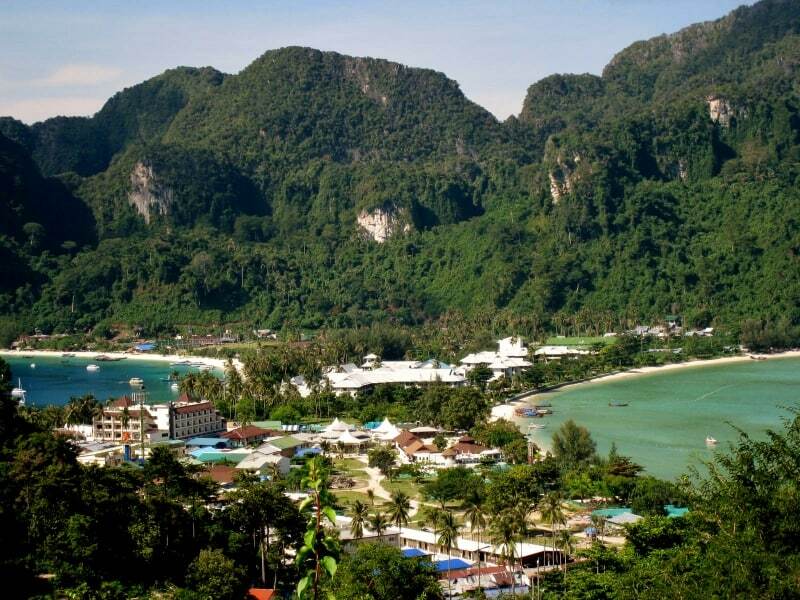 You can’t visit here without taking a trip to Koh Phi Phi Leh, famous for it’s superb scuba diving spots and Maya Bay featured in the Leonardo Di Caprio adventure movie ‘The Beach’, which is now 15 years old would you believe? 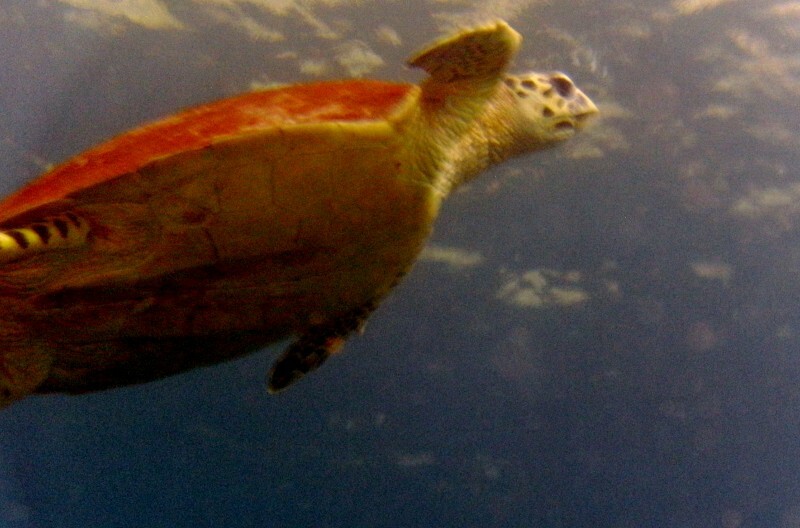 I cannot recommend the diving here enough, on one dive we saw 8 Giant Sea Turtles!! That’s just unheard of, and on another spotted 3 Reef Sharks. 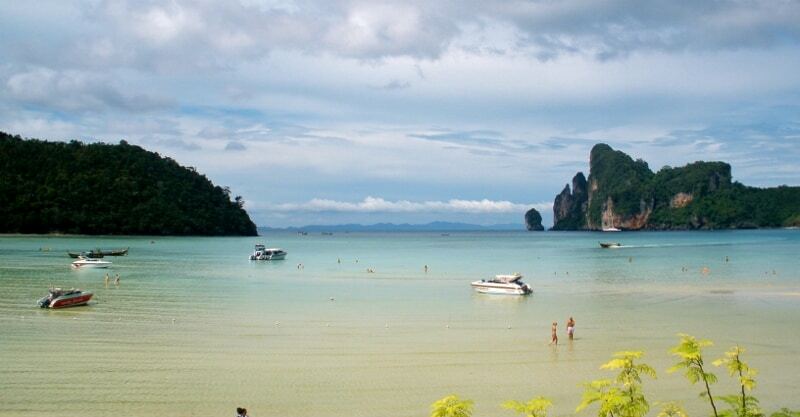 Read more about Koh Phi Phi in Fulfilling a Dream by Miss Barlow. Koh Lipe doesn’t feature on everyone’s Thailand itinerary, which is a shame as when I was there a few years ago it was almost unspoilt, and although it’s slowly becoming more and more developed, it still has a very untouched feel to it. I came across Koh Lipe by accident, I was making my way down to Singapore through Malaysia and chose to avoid the Thailand mainland due to local unrest, Koh Lipe was the perfect stepping stone between Ko Lanta and Langkawi (Malaysia), both of which are also amazing islands. 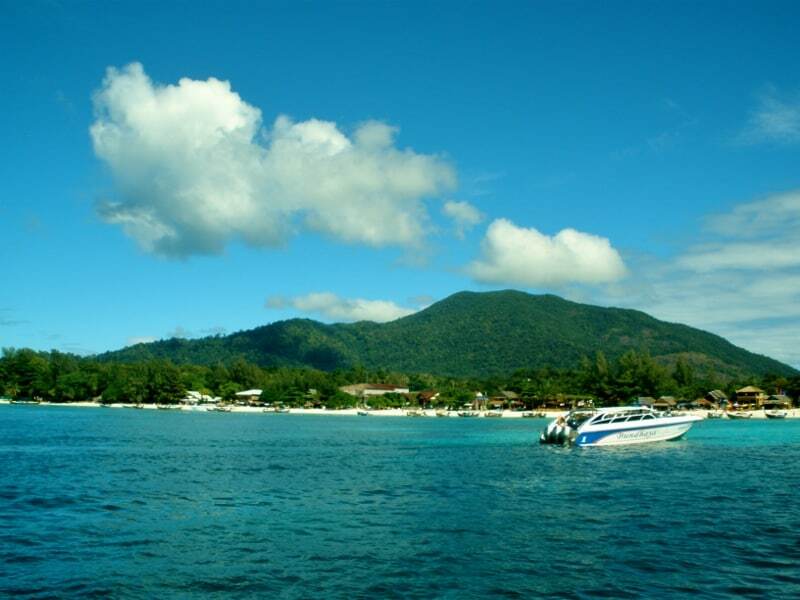 Lipe is suitable for backpackers and honeymooners, its a small, peaceful island with local restaurants and some great day trips around the surrounding islands. Because it’s one of the most Southern islands, not many people make it here, but if you’re heading to Malaysia after Thailand, I fully recommend island hopping your way down and spending at least a couple of days here. Scottie’s Suggestion: The Queen’s Cabaret (Koh Tao), however if you are two guys and you sit in the front row prepare to be dragged on stage and involved in the finale! 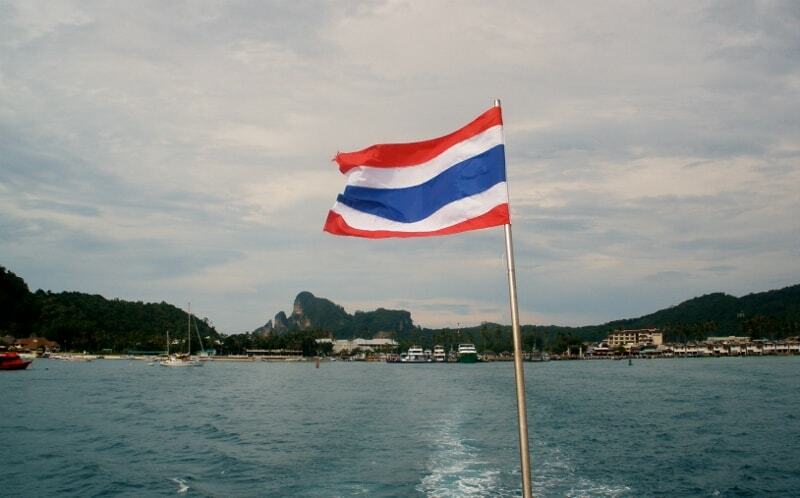 What was your favourite island in Thailand? Or which one are you looking forward to going to most? I’d love to hear about your experiences in the comments section below. Thanks for reading. 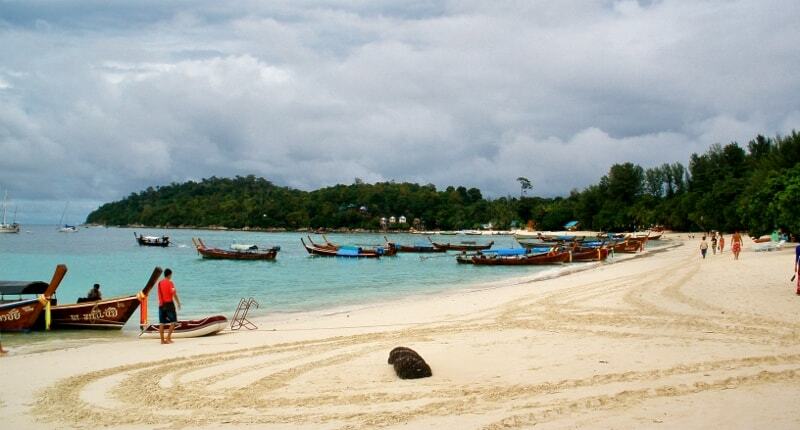 I really wish we had visited more of the Thai islands. 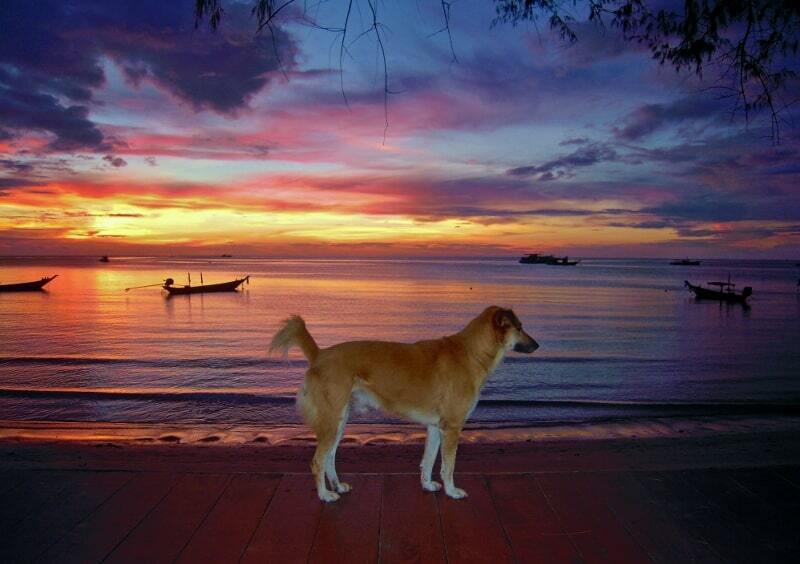 We only visited Koh Lanta – but we fell totally in love with it! We could probably have fitted in another island to our itinerary, but we didn’t want to leave Lanta. There was something about that island that just seemed perfect for us. 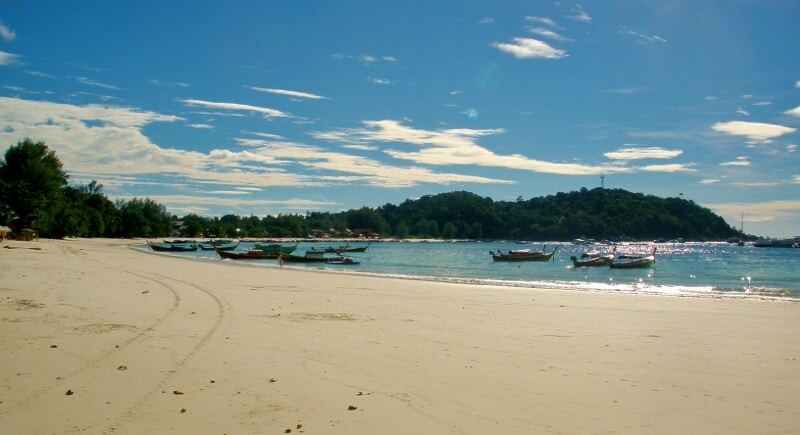 After Lanta, we went straight to Langkawi and didn’t have time for Koh Lipe. 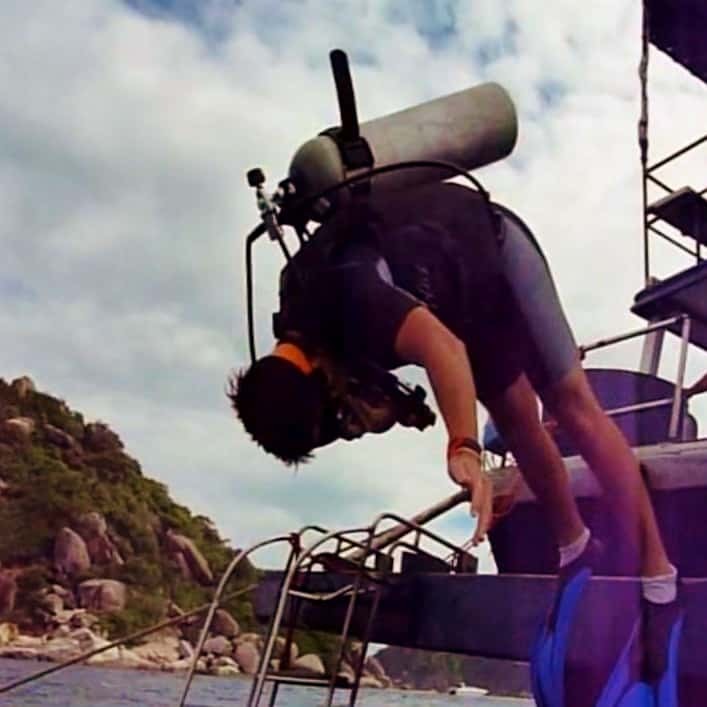 Guess it’s just a really good excuse to go back sometime soon – I need to check out Koh Phi Phi and Koh Tao for the diving! Definitely a BIG excuse to go back and check out the others! 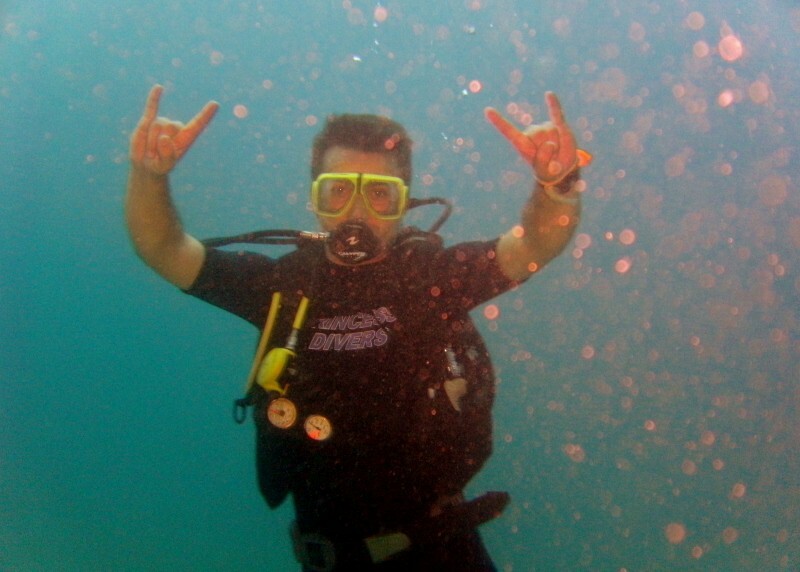 I’m going to Thailand in about three weeks, going diving on Ko Tao! 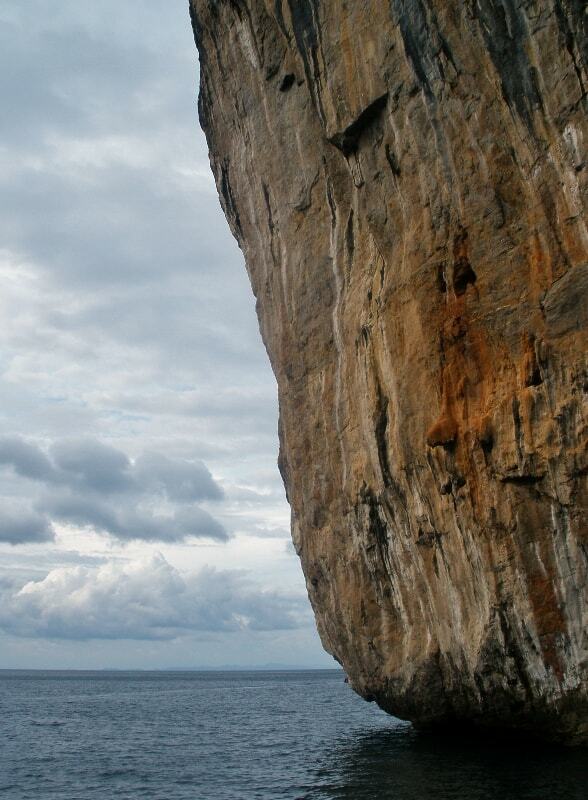 I hope the island is still safe, despite what happened to that couple. 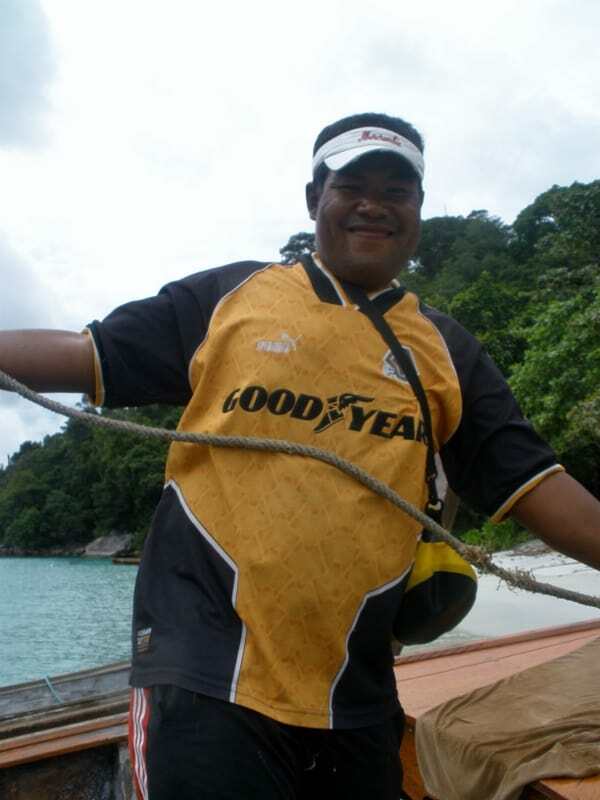 Didn’t manage to get to Koh Lipe. 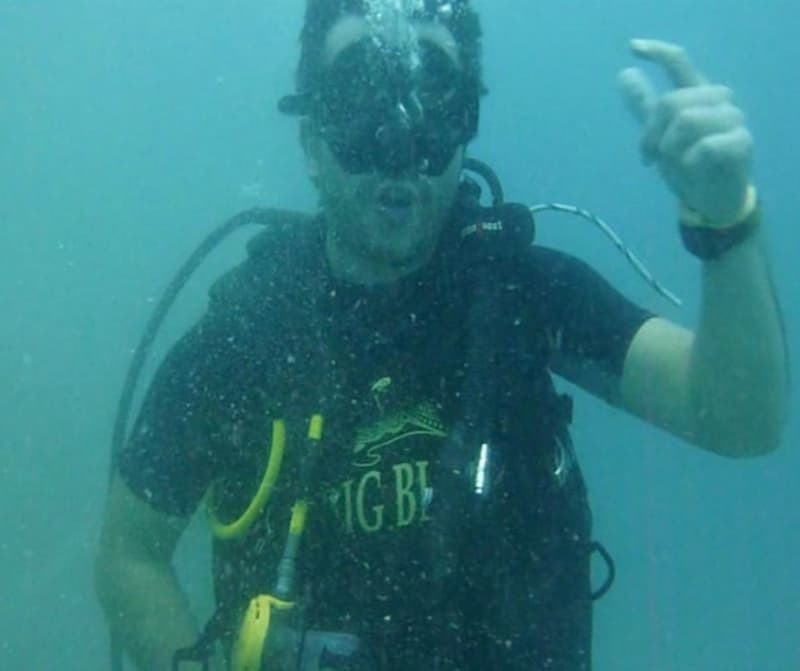 I had the pleasure of spending a week on Koh Lanta (might be my fav island in asia) and went to Koh Phi Phi after, which I wasn’t a big fan of. 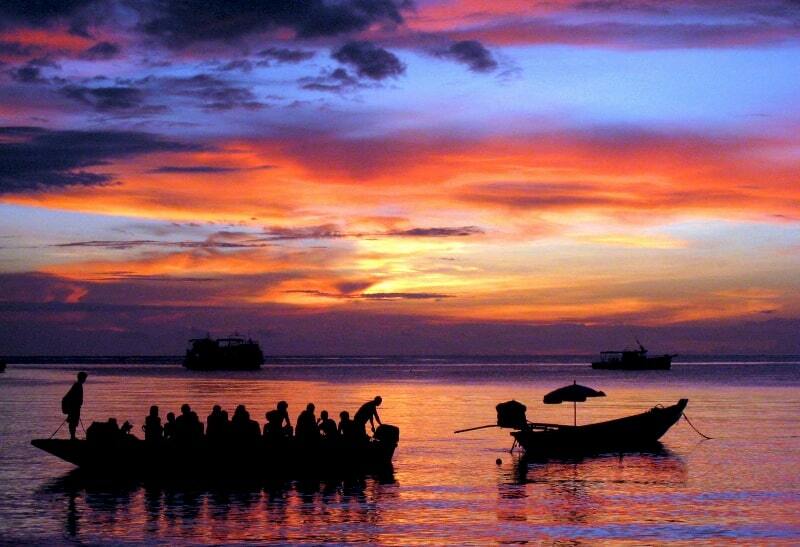 I’ll have to visit Koh Tao the next time I visit thailand. I dig all of these images! 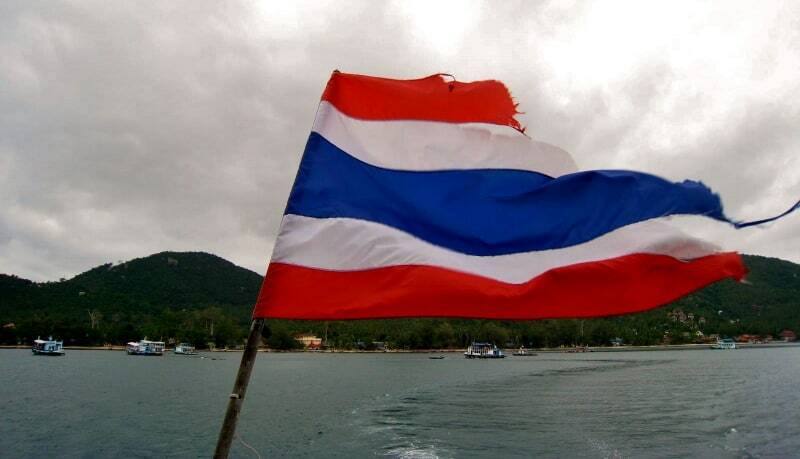 We’ve done only Phuket and Koh Lanta, island-wise, in Thailand. Love em both! 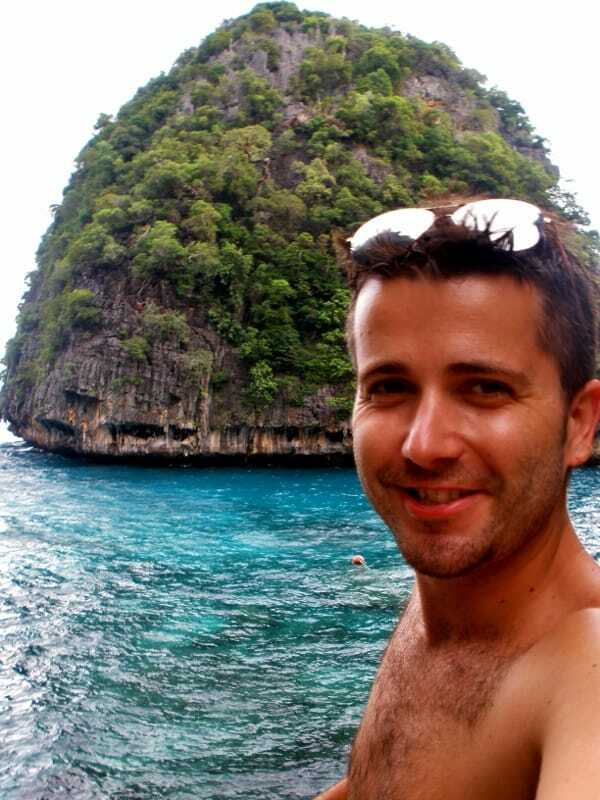 We had an amazing time in the Gili islands earlier this year so Phi Phi definitely sounds like our kind of place. 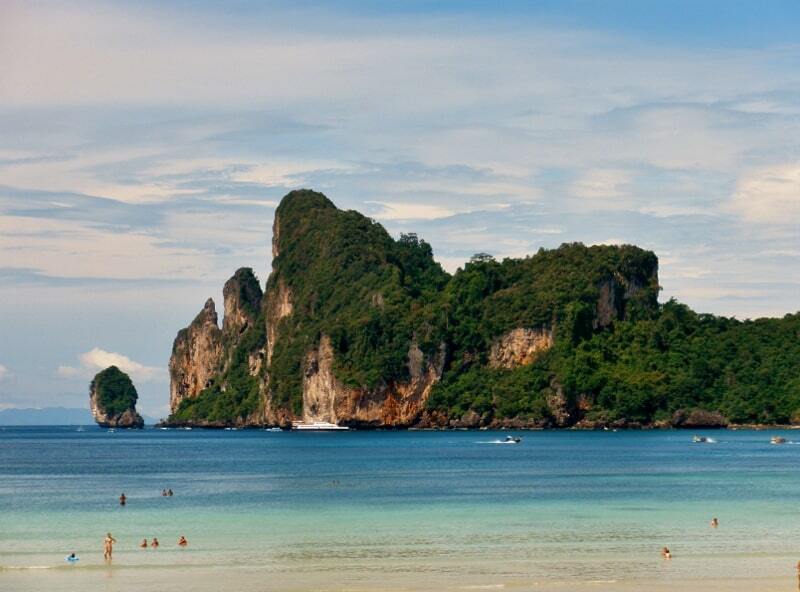 We’re just planning the tail end of our RTW trip and Thailand looks like the place for us! We’re looking at some time in Chiang Mai but these islands sound like a worthwhile addition too – thanks for the great post. 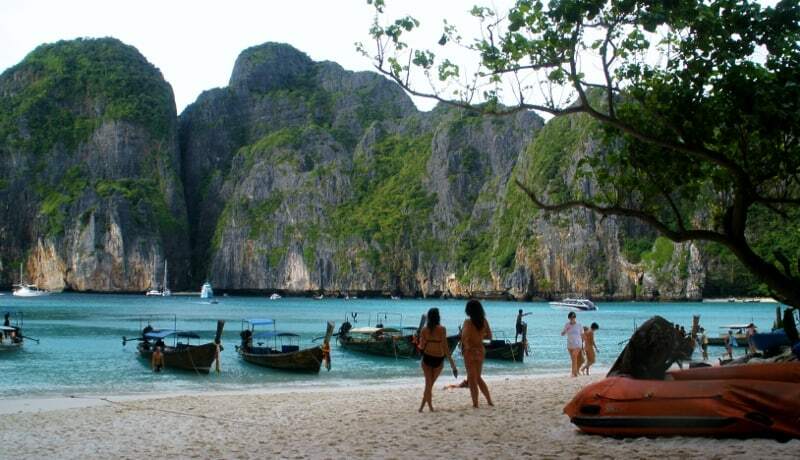 Actually, I have been to Thailand but not Phi Phi Islands, it was such unfortunate. My friends and I went to Pattaya instead and took a boat to Koh Larn. The island was lovely and not too crowded when we visited. They also have cafe, beach loungers and some watersports on the beach. 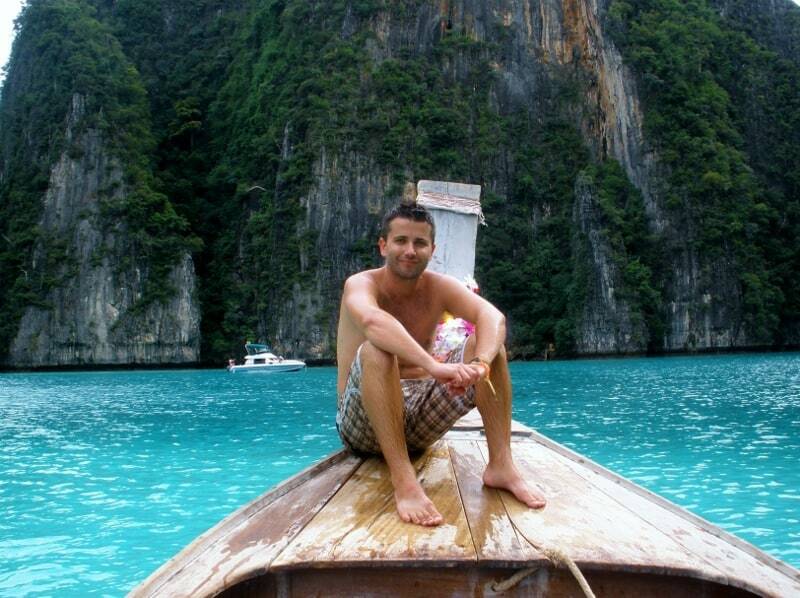 I’m looking forward to go to Phi Phi Islands this year! Hope it will be nice. 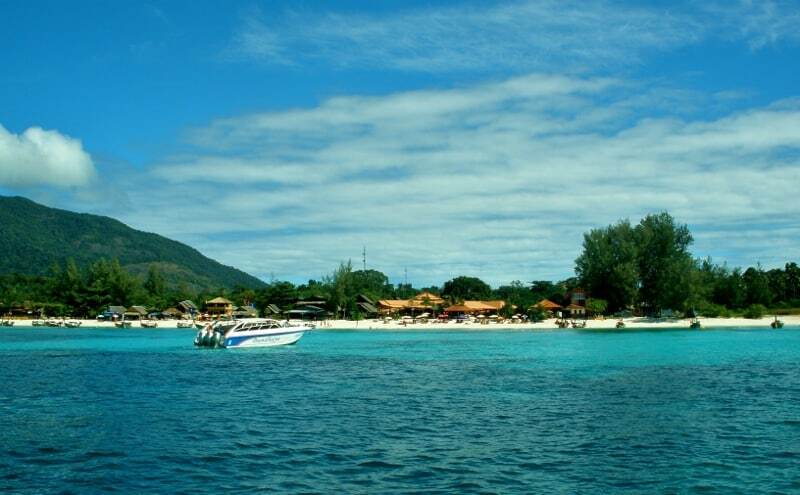 Havent been to Koh Lipe yet, but it is on my list.